Some freelancers really struggle when it comes to setting their translation rates. They know they want to earn a decent living, but … don’t know what rate per word will let them do that. That’s understandable – doing those calculations can seem a bit daunting. 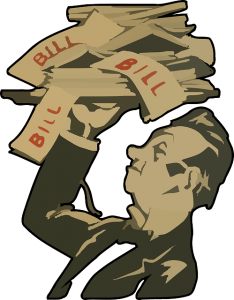 We think you’ll like it – and particularly the peace of mind from knowing the rates you decide to charge are soundly and logically based. In fact, pretty much everything you’re likely to want to calculate. Using the calculator to set your translation fees is as simple as entering a few key numbers, and we’ll explain those below. A translator posted recently on the Proz Money Matters forum that US20,000 a year was an acceptable salary for her in Argentina right now. What translation rate per word would she have to charge to generate that level of income? So, if she translates 2000 words per day and works 5 days a week she’ll need to charge more than $0.04 per word to earn $20,000 per year. The average annual salary in Australia is currently around AUD80,000. What rate per word would a freelance translator need to charge to earn this average wage? 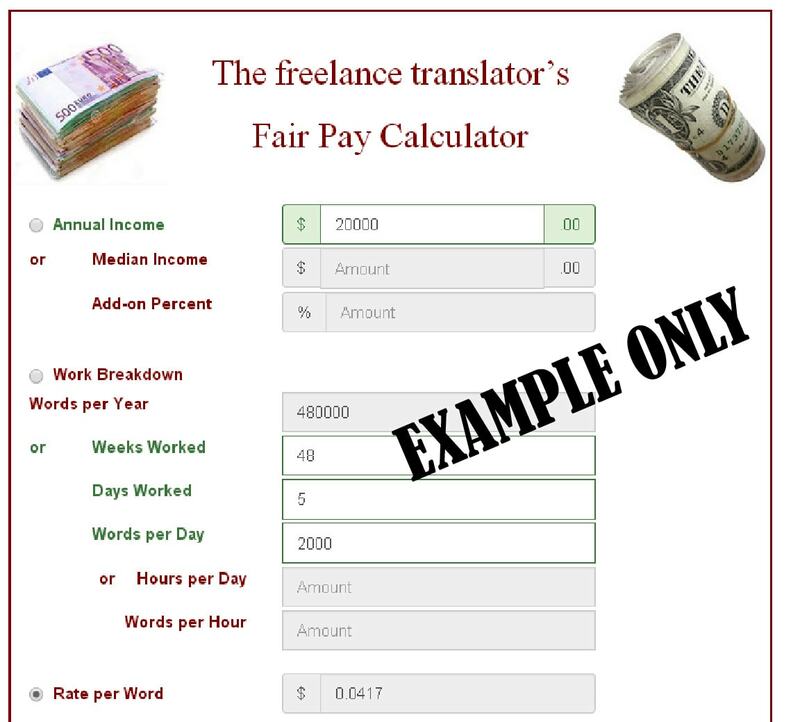 The Fair Pay Calculator tells us with an average translation output of 2500 words per day you’ll need to charge more than AUD13 per 100 words to earn the average wage in Australia. or use the other Work Breakdown fields to generate that figure. Your rate per word is calculated automatically. Pop these numbers into the Calculator, and you’ll have your answer. These two steps can cause some difficulty though, so here’s how we suggest you tackle them. Many freelance translators will know how much they want or expect to earn. That’s great. But some aren’t so sure. 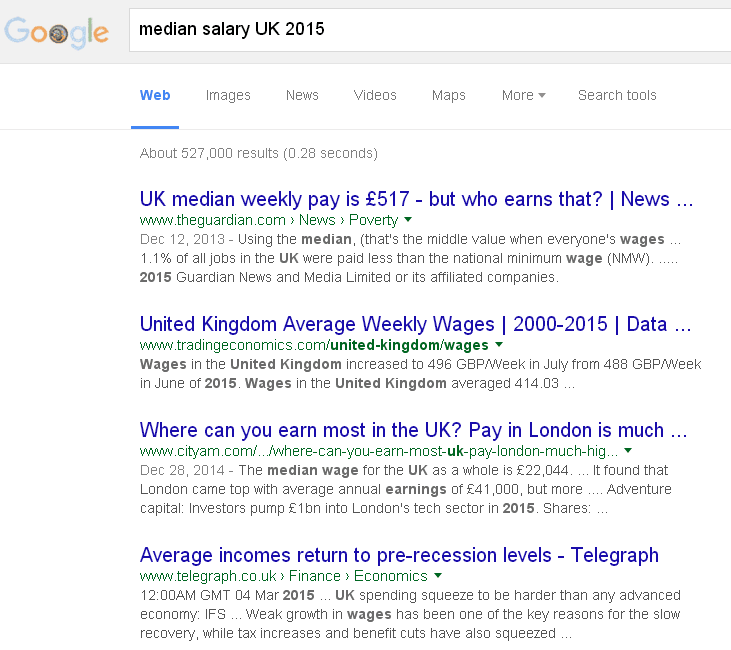 Firstly, find out the median or average annual full time salary in your country. Take care the figure you end up with is reliable though. We recommend looking for authoritative sites like a Government agency/department presenting statistics, or companies giving work survey results. Question: do you deserve to be earning more than what half the population earn? As a professional translator you’ve studied for several years. You’ve got advanced foreign language abilities. And you’re a skilled writer, right? That’s a skillset very few people have. Consider adding a percentage to the salary figure to reflect your true worth. Median vs Average – what’s the difference? The median is the half way point of a list of all salaries earned. The average is the total of all salaries earned divided by the number of earners. In many countries there won’t be much difference between these two. However if there are a large number of very high earners in your country the average will be skewed higher. Conversely if many people earn very little, the average may be unrealistically low. In either of these cases the median is probably more useful. But it may be harder to find than the average. It can be an instructive, and sometimes sobering, exercise to add up all these additional costs of being in business in your country. We think you should either add these to your required salary figure, or allow for them in your add-on percentage. Tip: you might find the CalPro spreadsheet useful for identifying all these expenses. Still not sure what percentage to add? For a somewhat rough and ready calculation we suggest adding 10 or 15% to the median salary figure. Try searching for “salary guide” or “salary review”, or variations on this. 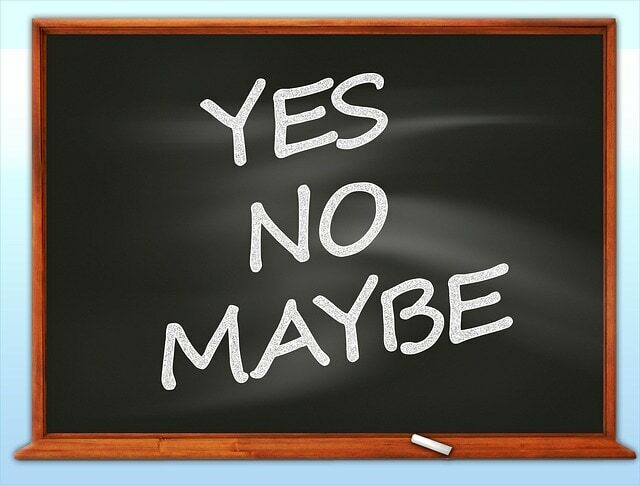 Look for recruitment agencies publishing their latest salary surveys on their websites. Then pick a profession you think is broadly comparable to you as a translator. Bear in mind your years of training and the specialised skillset you’ve developed – what you choose should have broadly similar features. Or pick more than one and average the figures. Choosing a good comparison may not be that easy. Whatever you do, don’t sell yourself short. Important: And of course you still have your self-employed business expenses that wage and salary earners don’t incur. We recommend totaling these up (see box above) and adding them on to the salary figure you choose. Again, some translators will already know how many words they expect to translate a year. If that’s you, enter your figure straight in the Calculator. You’ll need to set the number of weeks a year and days per week you’ll work, and optionally the number of hours per day. Everyone needs a holiday, so it’s obviously not 52. And you might get sick occasionally. 48 is more realistic. You might want to work six days a week, especially initially to build up your business. But for most people I imagine it will be 5. Congratulations to those who choose to work only 3 or 4! Most quality focused translators won’t consistently translate for 8 hours a day as they find that too much. 5 or 6 hours a day would be their number. Others though will do longer hours. Everyone’s different and you’ll know your own limits, and how long you will typically work. And of course as a freelance translator you’re also in business. You need time to run your business. That means time in administration, marketing, accounts, etc. Allow for this. We’ve all read on the forums translators’ stated average hourly and daily output. At the lower end its 200 an hour and 1200 a day. At the higher end it’s 500 an hour and 4,000 a day. Above that there are the apparent super-achievers supposedly regularly cranking out 6 to 8 thousand words a day. Personally I can’t even begin to fathom those numbers. Of course a lot depends on how much repeat text there is, familiarity with the subject matter, and the degree of quality required. For most projects, I imagine a quality-focused translator producing 2,500 or 3,000 words a day would be a pretty solid effort. Whatever figure you decide is right for you, remember it is the average, not your best effort. This is the volume you’ll average day in day out over months or a year. Don’t overestimate your time or output figures. If you do, your translation price per word will be skewed too low. Which means you probably won’t be charging enough to achieve your target income. It’s vital to ensure all these figures are as realistic as possible. You can now experiment by altering some of the work parameters or even your translation price per word to see the effect that will have on your income. 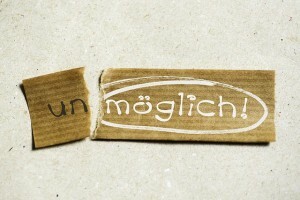 You can also change your income figure or per word translation rate to see what effect that has. 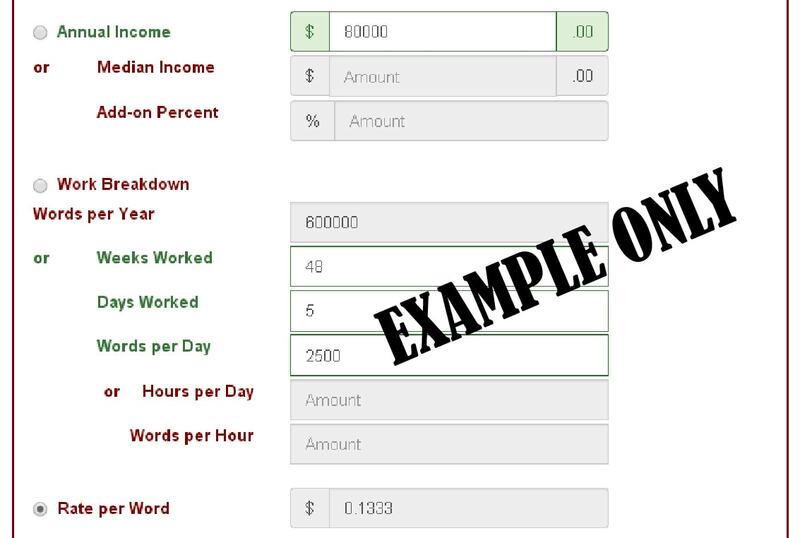 You can also change your income or per word charge to see how that would affect your required output. 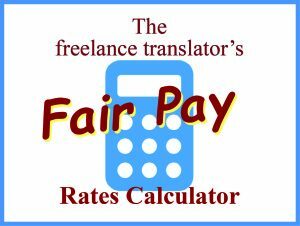 – Proz translator rates calculator. This also has a companion article – Determining your rates and fees as a translator. – ATA calculator. This will compute your monthly or annual income based on your translation rate and volume. There is also the CalPro spreadsheet and calculator – the original Spanish version and US localised version. Being a downloadable Excel file, this has the advantage that you can keep your results and re-visit/update them over time. CalPro is excellent for determining your costs and productive time. It’s pretty comprehensive so is necessarily a bit complex and will take some time to work through, but will give you great insight into key areas of your business so is well worth the effort. Nikki Graham: Let’s talk money. Excellent practical tips on setting your rates based on a minimum desired income, with great examples. Judy and Dagmar Jenner: The twins nail it in tip 9 of their 10 Getting Started tips – “Do the math to see how much you need to make to have a thriving business, and charge the rate that gets you there“. Exactly. Corinne McKay: More highly practical advice on setting rates based on billable hours, your salary goal and the cost of being in business. Many other great posts, including this on green (go), yellow (whoa) and red (no!) rates. Tess Whitty on the pros and cons of different pricing methods and podcast 18 with Luke Spear on value pricing. Karen Rückert: This guest post from Karen’s coach gives great guidance on how to determine your value as a professional translator. Words to good effect: Marian’s thought-provoking post on what professions we should compare ourselves to, and what that means for translator pay levels.